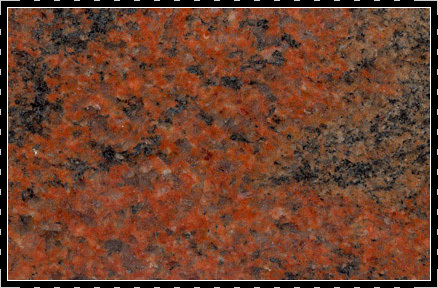 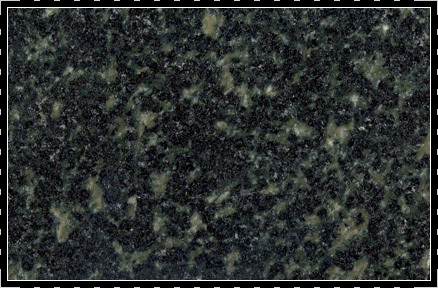 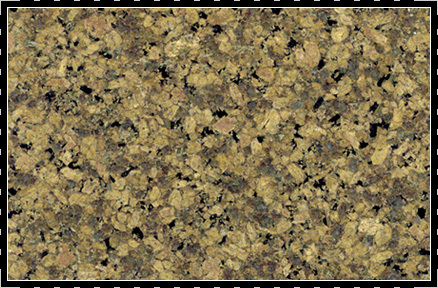 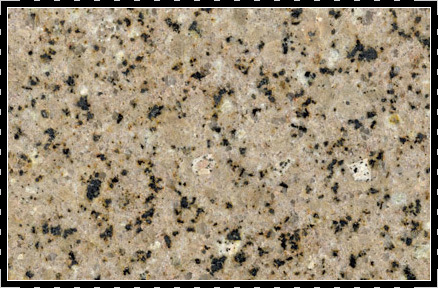 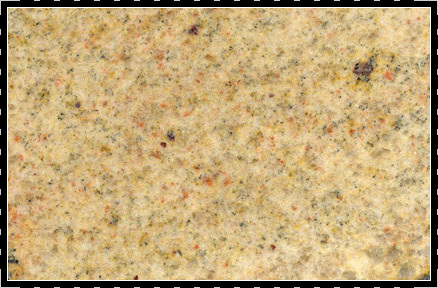 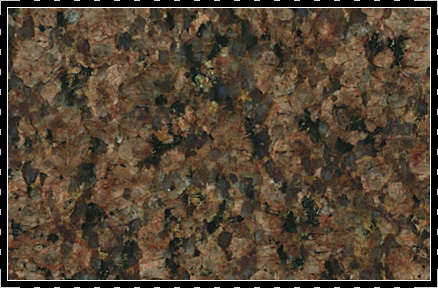 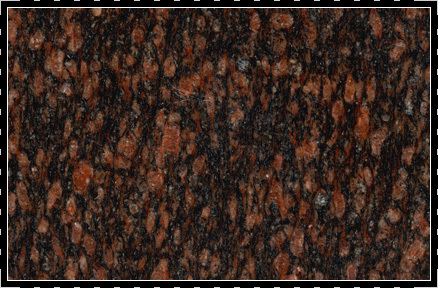 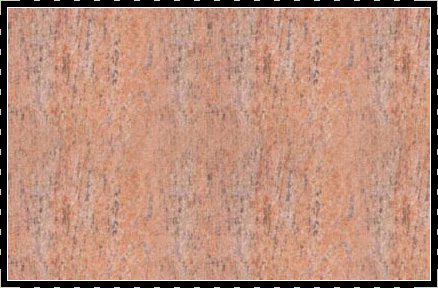 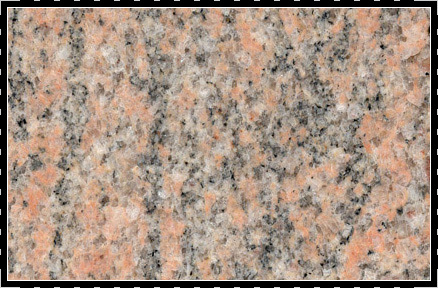 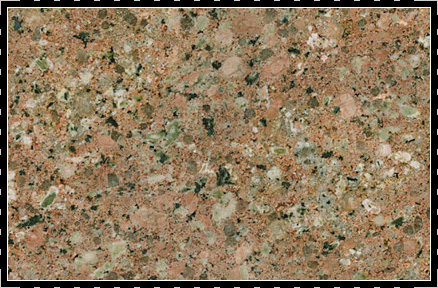 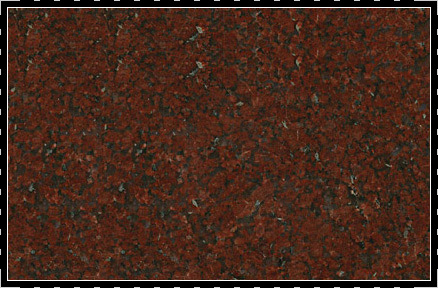 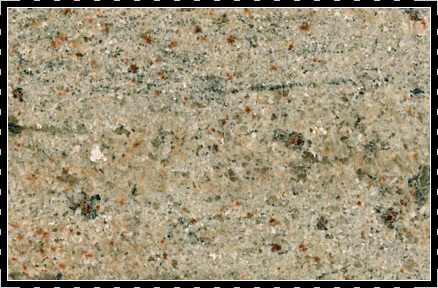 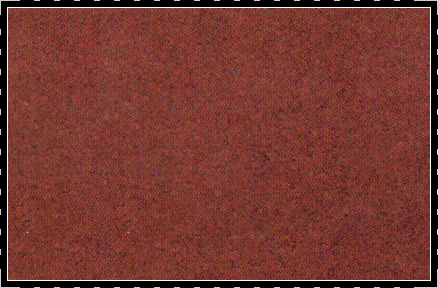 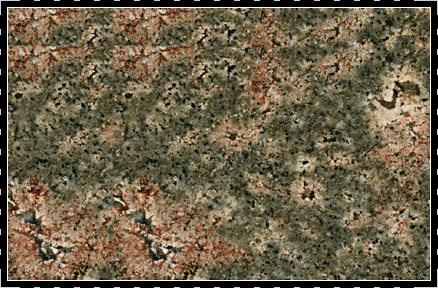 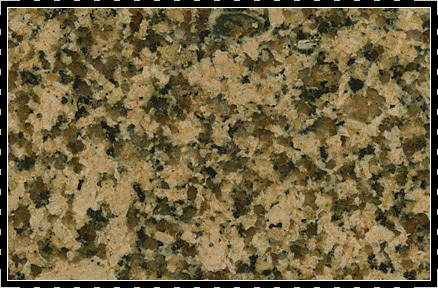 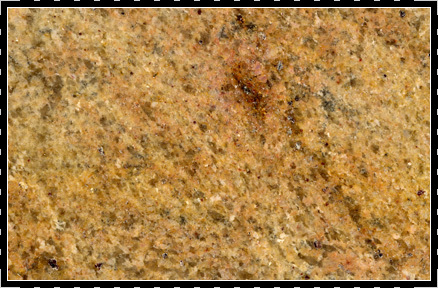 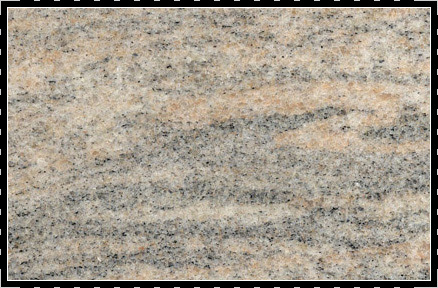 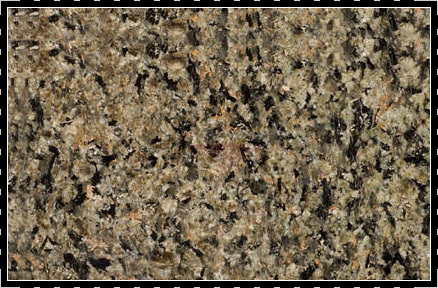 Igneous light colored rock with large grains forms from the slow crystallization of magma bellow surface of the earth is called Granite. 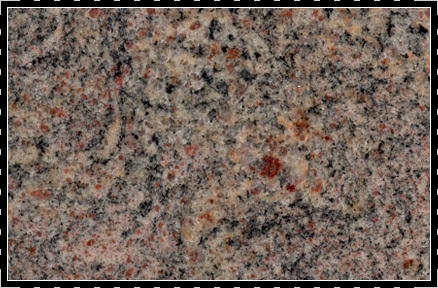 It’s mainly composed of quartz and feldspar with small amount of amphiboles, mica and other minerals which gives granite a red, pink, grey or white color. 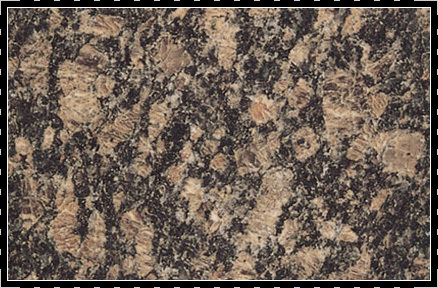 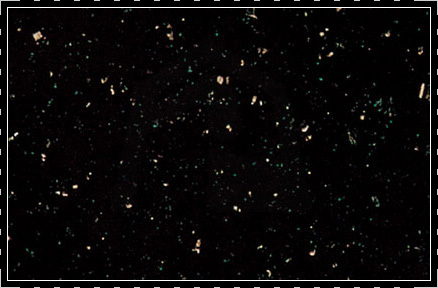 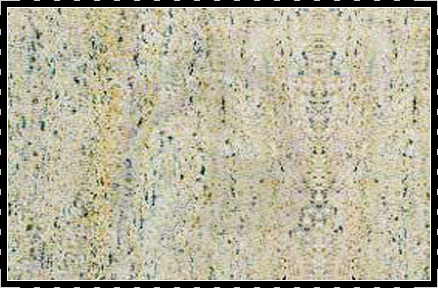 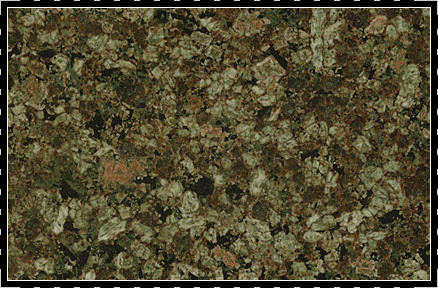 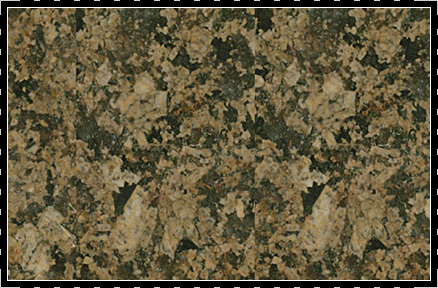 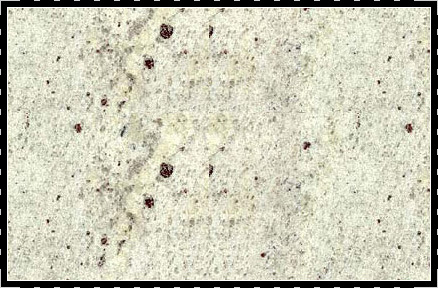 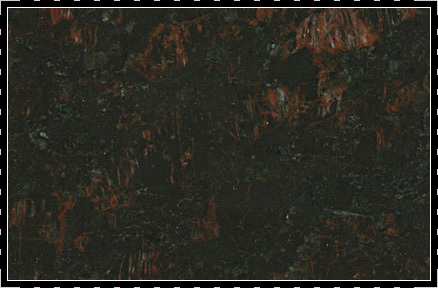 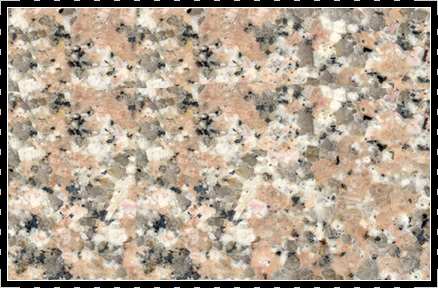 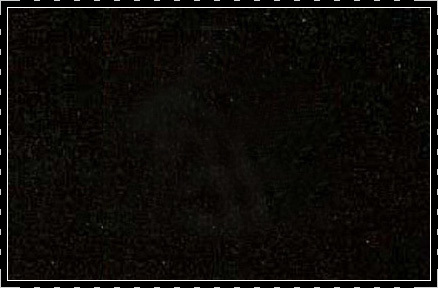 FBS is a leading supplier for High quality Granite stones at competitive prices.